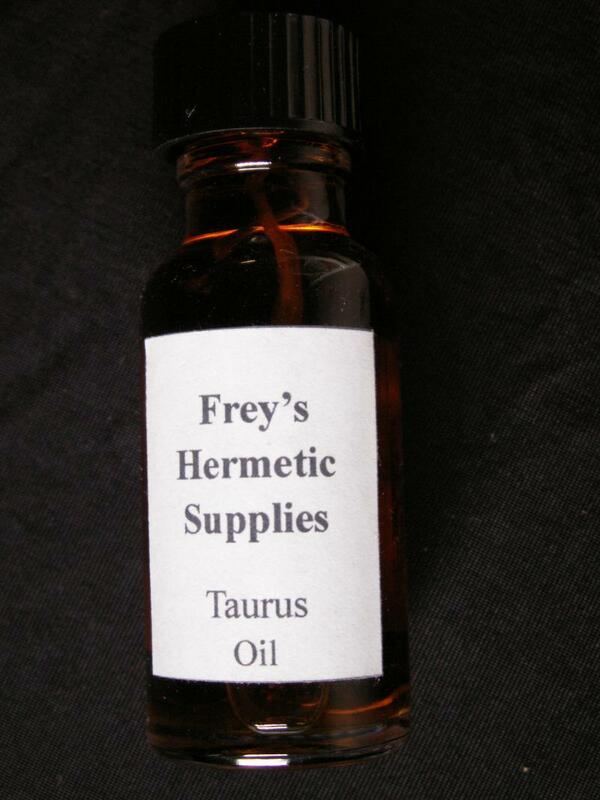 Here at Frey's our Zodiacal Oils are blended with the Finest Fragrance Oils. 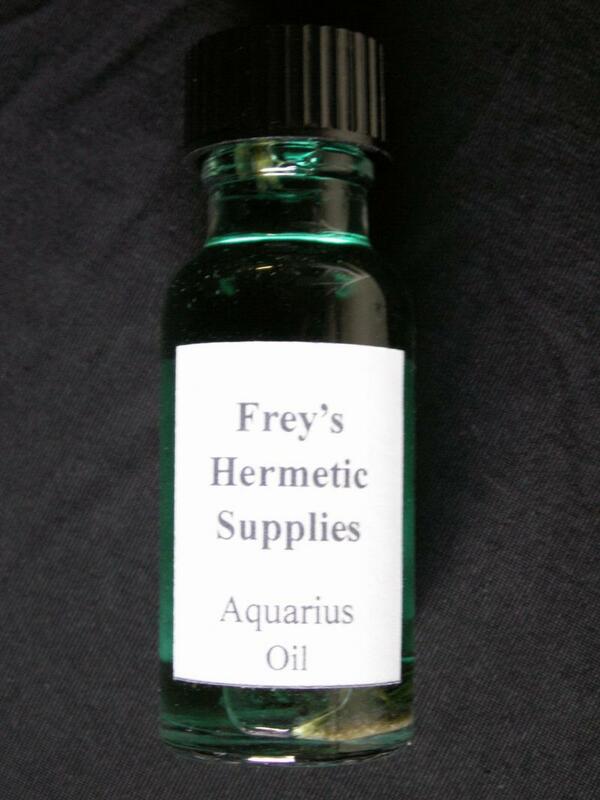 Our Zodiacal Oils are infused with the proper Flowers, Herbs, Roots and Resins. Our Recipes are blended from Traditional Recipes to best bring out the Positive Qualities of each of the Zodiacal Signs. 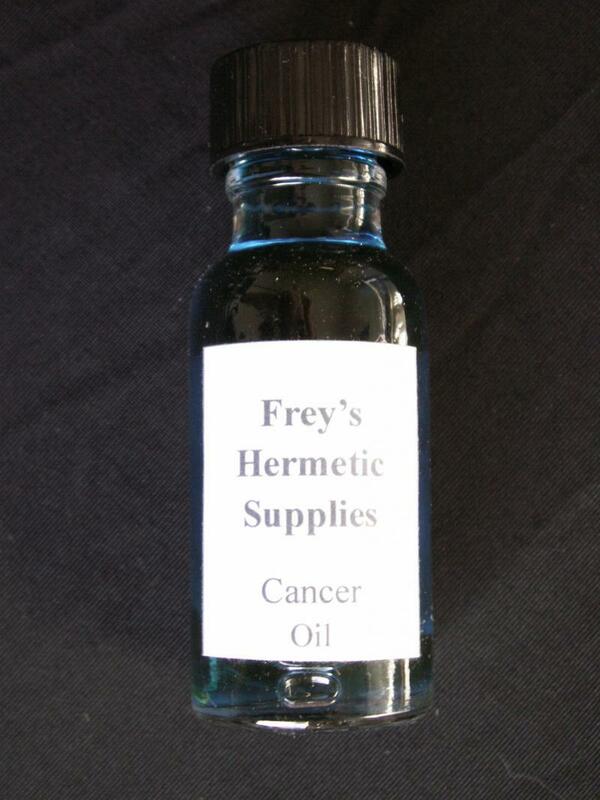 At Frey's, all of our Oils are packaged in 1/2 oz. Glass Bottles, to better preserve your Zodiacal Oils for as long as possible. We believe in bringing you the very best of quality. 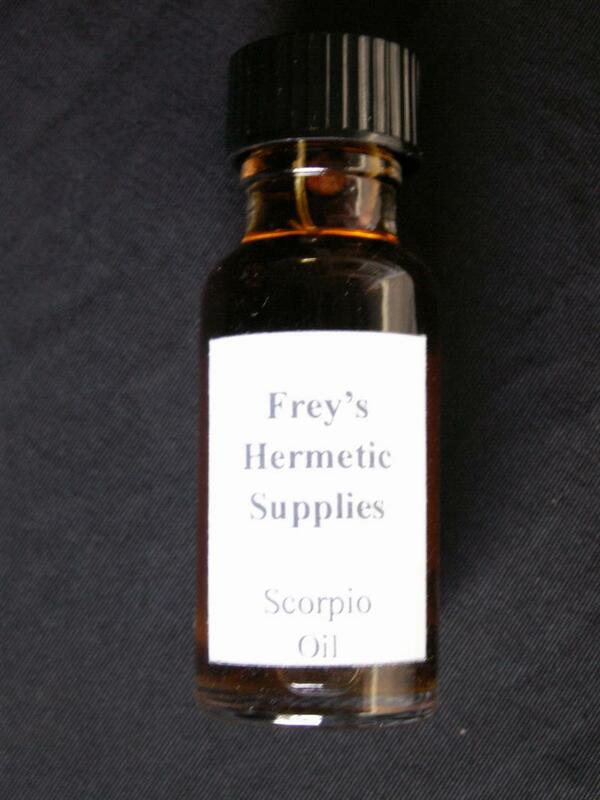 Our Oils below are the 12 Traditional Zodiacal Signs of Western Astrology. also known as Tropical Astrology. Use to bring out the positive qualities of this sign. Use to bring out the positive qualities of each sign. 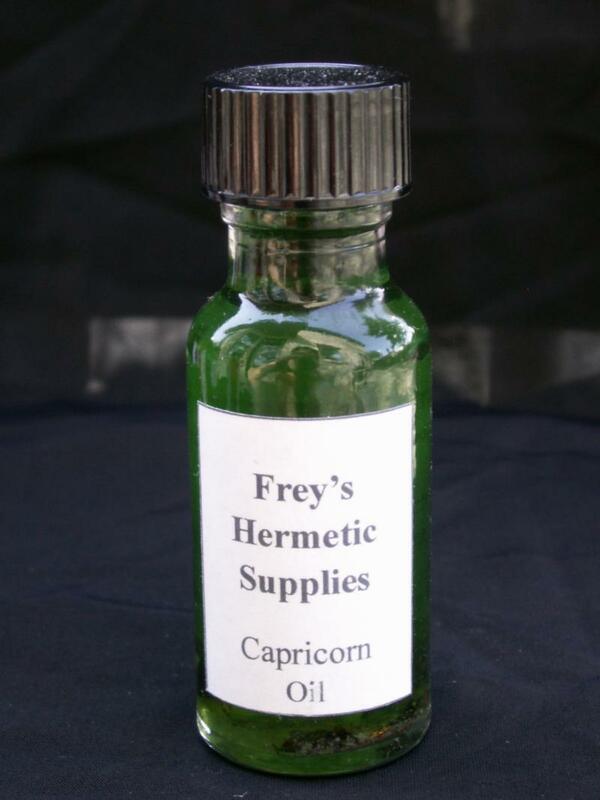 Information for each zodiac sign is on the back of the jars. Used to anoint the body, candles and can be used in oil burners.